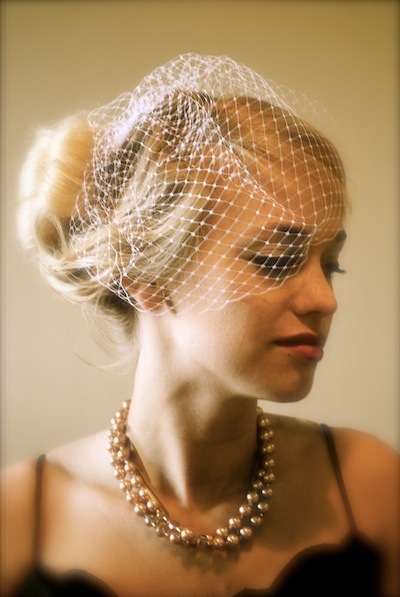 Our Birdcage Blusher veils are the perfect headpiece for your wedding or other special occasion. Pair with any of our flowers or fascinators to personalize it. Our veils are attached to your choice of color of Grip-Tuth comb. The stabilty of these combs is like nothing else out there!